At first glance, Carlos looks like a mild mannered man of Japanese-Brazilian decent. But, he is a wolf in sheep’s clothing, a relentless criminal. 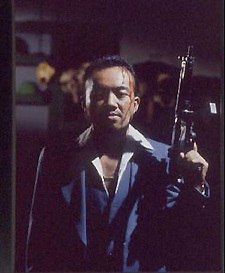 They have their eyes on him for he is the catalyst of the feud between two Yakuza organizations.